If you have not written a proofreader resume before, it can be difficult to know how to start it. 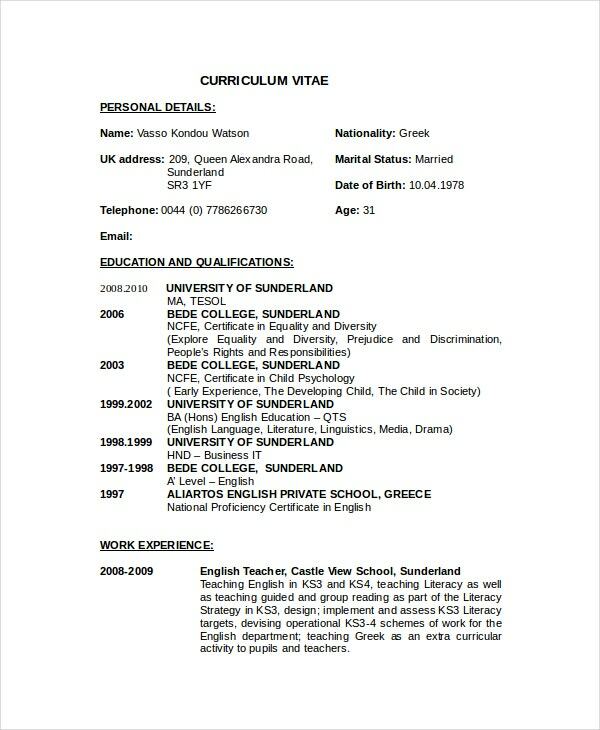 For many passionate editors, the part of writing the best curriculum vitae is almost always the most challenging part. 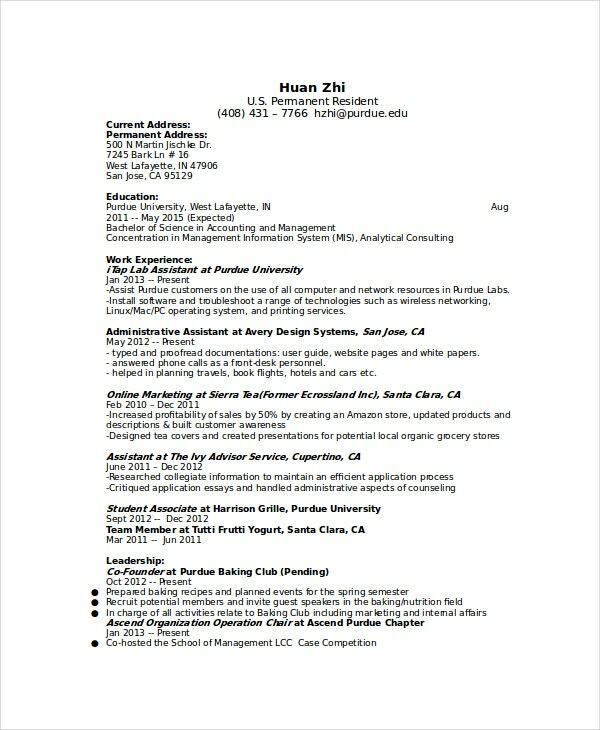 To make the work easier, though, you may want to consider using the best Write Resume Templates as a guide to help you write the best job-hunting tool. 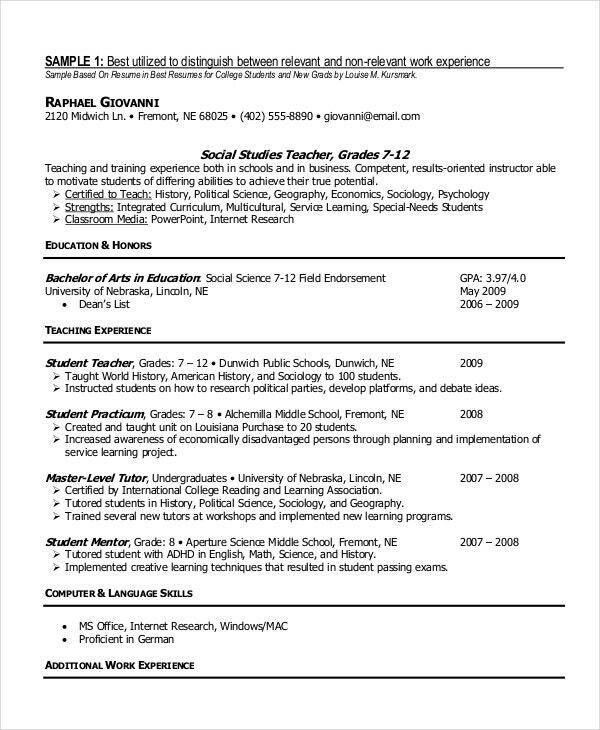 You can also see Nutritionist Resume Templates. Even if you have never written a CV before, or it’s something that you rarely do, the best resume samples should save you the time and the energy to get the document done. 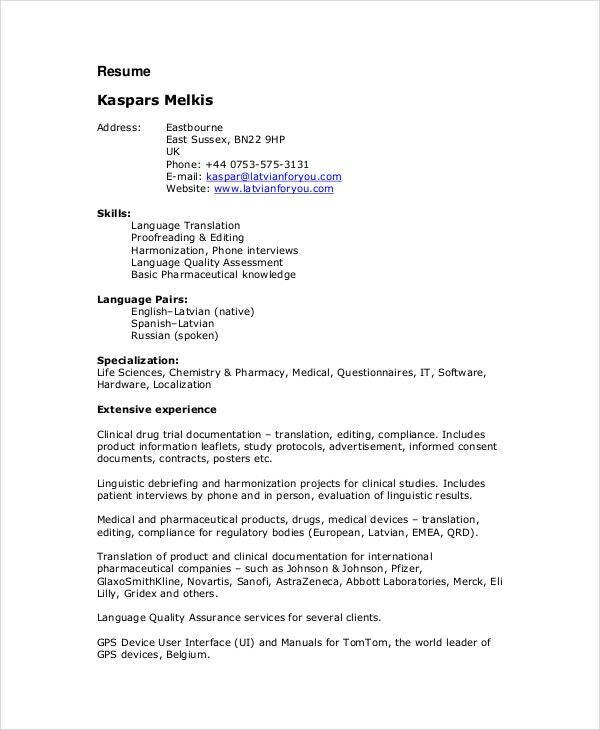 If you are looking for a job as a freelance proofreader, you can use this template to get your simple resume ready. The model is a PDF file design and written by a professional resume author to help you win the freelancer job. Working as an editor is always interesting, as long as you maintain the standards of good, professional editing. 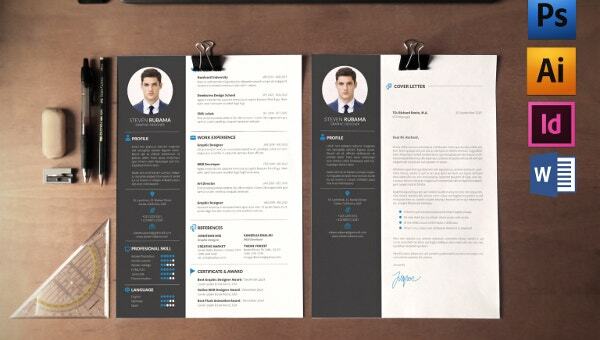 A good modern resume is all you need to get started, and this template can help you to write the best document. The demand for editors is always rising by the day, so if you have the skills, passion, and ambition to work as an editor in the medical niche, you can use this template to express your interest in the job. You may also see Geologist Resume Templates. This template is best for proofreaders who have experience in editing any type of content. Usually, the purpose of the template is to help you express your interest in the job in the shortest time possible. You may also see Resume Objectives. The Word Proofreader Resume template is not only free to download but also easy to use. It is a perfect guide to help you write the best resume within the shortest time possible. The first thing many editorial departments will be interested in your career objectives. That means you have to give a potential employer the reason to have you on board, and the career objective section is the best section of the CV to explain what you bring to the table. As an experienced editor, don’t just say you have a broad experience in writing and proofreading. You can also see Animator Resumes. Express your interest in working with the editorial team of a competent, professional organization. Your core competencies matter, too. An employer needs to have the assurance that you will give the company the best services after hiring. They need to make sure you have what it takes to be a good editor, that you not only have knowledge in computer, but also have extensive knowledge in English, and that you are willing to work hard and help the company move forward. Never forget to write about your work history as an editor. The only best way to prove to a new, potential boss that you have what it takes to be a good editor is to create a good record of work history. Usually, many potential employees often write long lists of responsibilities. 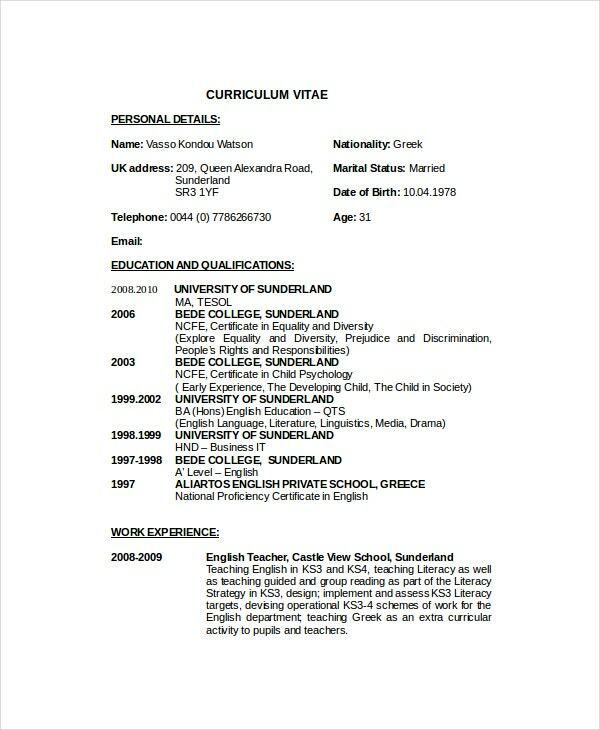 While it is great to prove to a prospective boss that you have what it takes to deliver the best results, you should keep in mind that it is important to make the CV as brief as possible.You can also see Software Engineer Resume Templates. That means picking the best of your work history and writing a summary of those experiences only. At the end of the day, a list of five items should be enough to convince an employer that you have what it takes to deliver the best results for their company. Do not write a long resume. Employers are not going to waste their time reading a six-page or a ten-page resume. Make the document short instead. One page should be enough, but a two-page is fine if you have something extra to say. The best thing about the Copywriter Resume templates is that they make it easy to get your resume done in time. So, even if you have never written a resume before, or it’s been long since you wrote one, you will find the templates useful and quite helpful for writing a comprehensive resume. 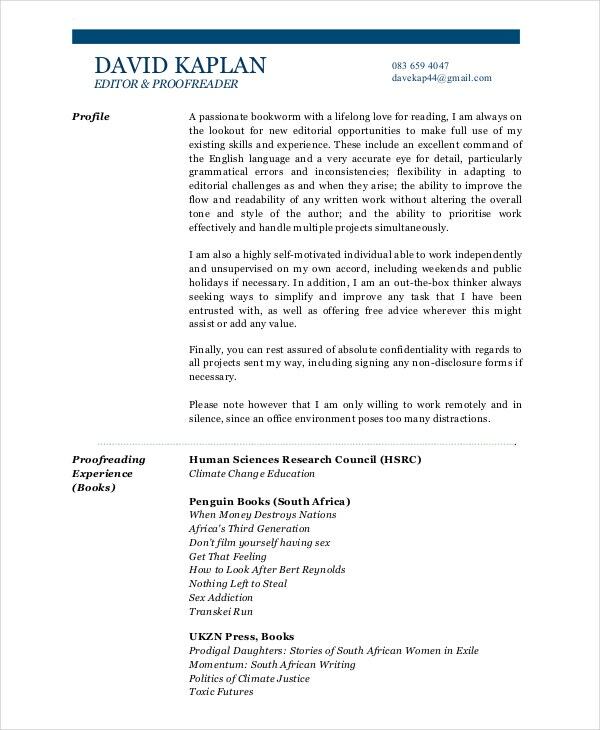 Executive Resume Template -14+ Free Word, Excel, PDF Format Download!